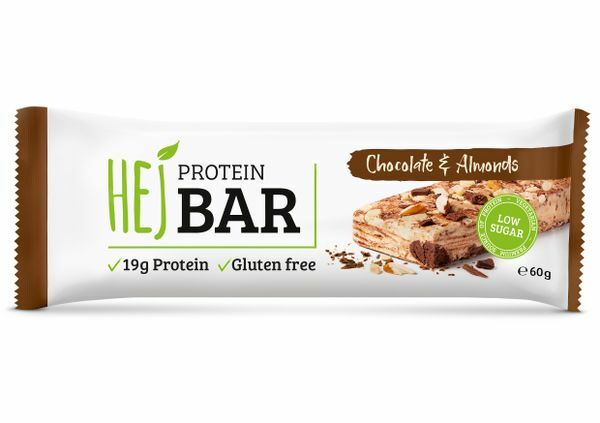 Every delicious Hejbar is gluten free * , without any added sugar, made from plant-based fiber with 19g milk protein. Amazingly clean nutrition profile to satisfy your cravings. No added sugar, plant-based source of fiber, lots of protein and gluten free * - what more could you want? On the go, in the car, while travelling, as a snack between meals... 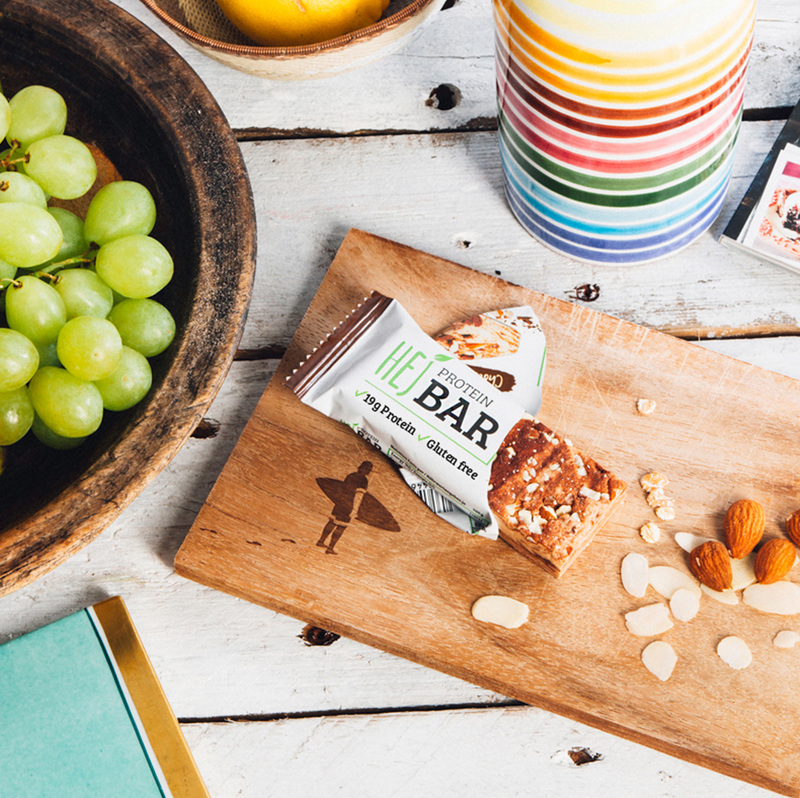 The Hejbar is your ideal fitness snack. How many do I eat? One Hejbar will provide clean energy for a couple of hours and save your from that evil sugar rush. All production belts run certified gluten free * products! Several layers of deliciousness. Enjoy! Considered healthy, provides energy and great for repairing cells – many reasons why this bar is packed with protein! Only 2-3g of natural occurring sugar in this bars. Snack your way to fitness! Fiber saturates and slows the absorption of sugars into your blood stream. No matter where you are, our natural ingredients and optimal nutrition facts will serve your healthy lifestyle! Fight off cravings with the Hejbar. With lots of protein and no added sugar you snack guilt-free! 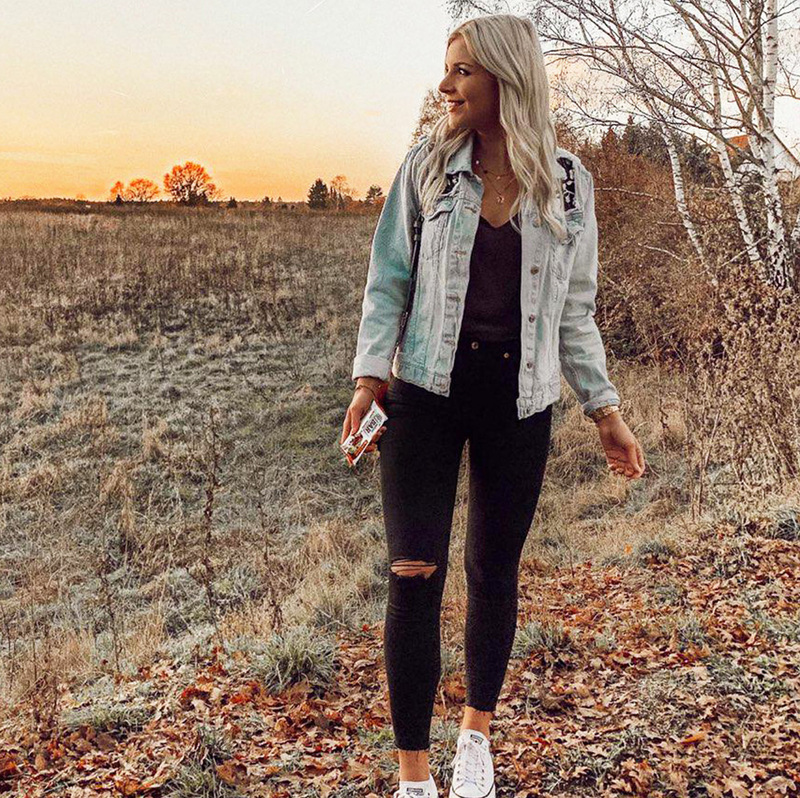 Protein packed and delicious with HEJ! What makes the Hejbar special? The Hejbar has less than 3 grams of sugar per bar with lots of fiber (18g-22g per bar) and lots of protein (19g-20g per bar). There is no added sugar in these bars and only highest quality premium ingredients are being used. When should I eat the Hejbar? It’s the ideal snack in between meals. Whenever you crave something sweet but want to avoid all the sugar. What type of protein is being used? 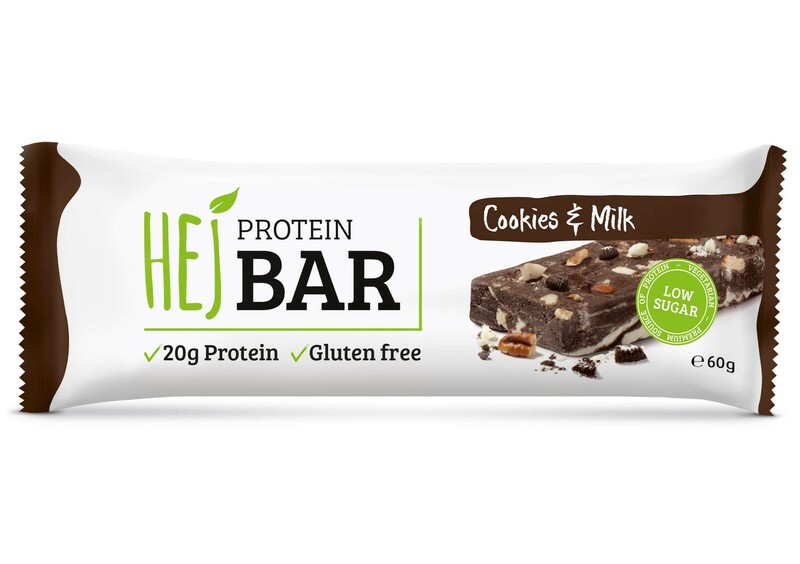 The Hejbar contains only high-quality milk proteins. These are being used for their high bioavailability and help you reach your goals. Contains peanuts (only Chocolate & Peanuts flavor). Contains almonds (only Chocolate & Almonds flavor). Contains pecan nuts (only Cookies & Milk flavor). May contain traces of peanuts, egg, soy, nut and sesame products. Source of glucose.